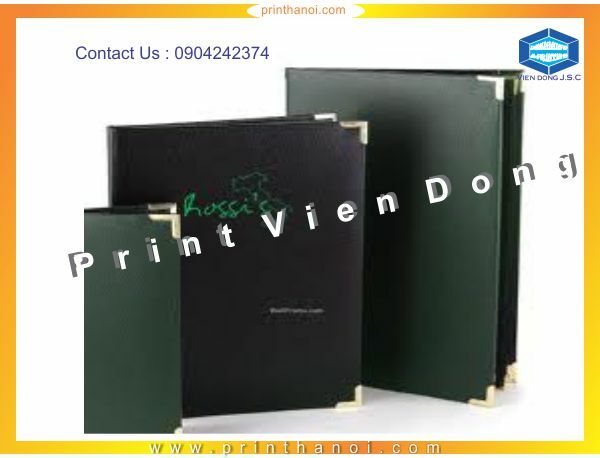 Vien Dong are all about serious printing for business and domestic customers.Vien Dong leading printing services Hanoi are near unrivalled for quality using a heavy weight coated stock as standard. 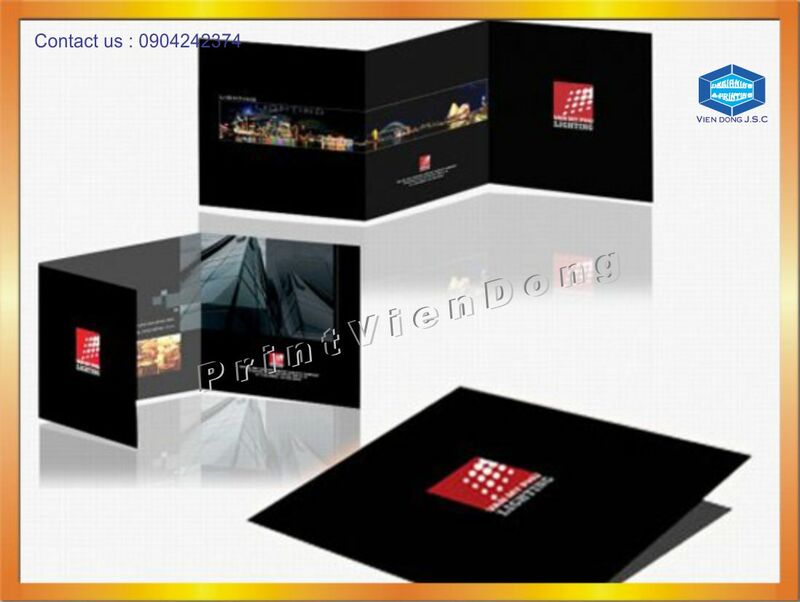 These cards are designed to offer a premium product at unbelievable prices. 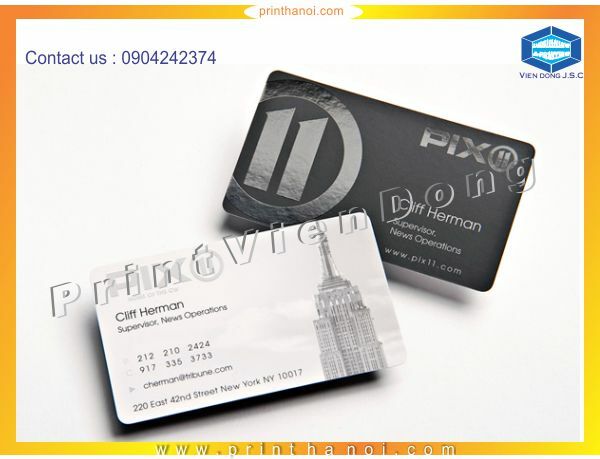 Design business cards that reflect your business identity. 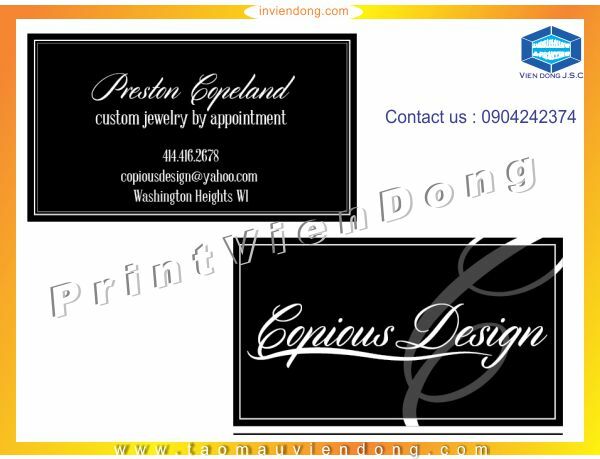 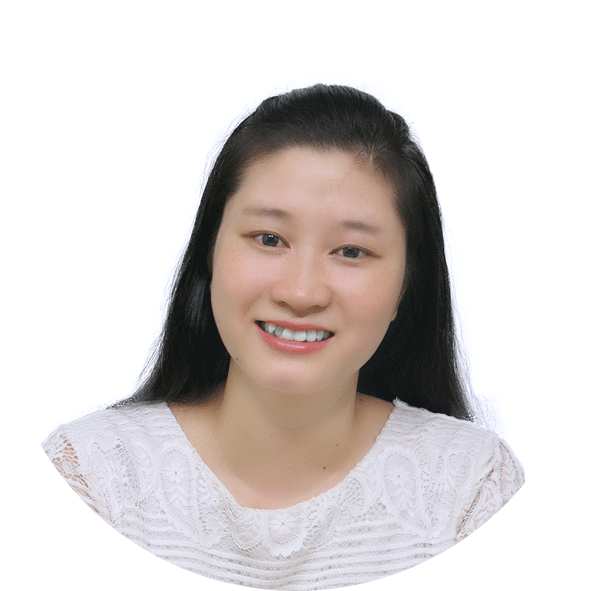 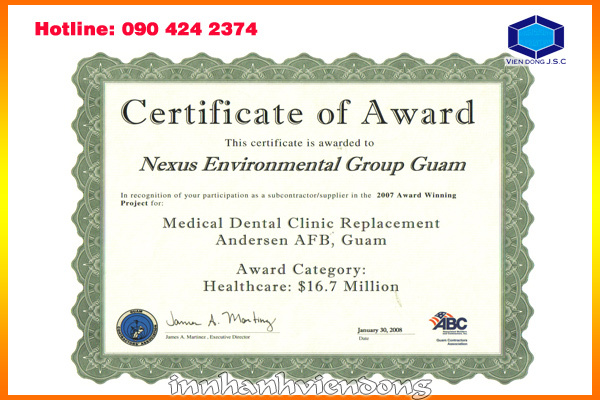 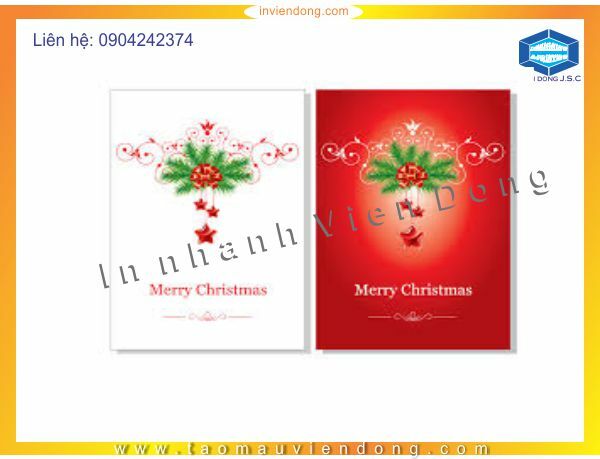 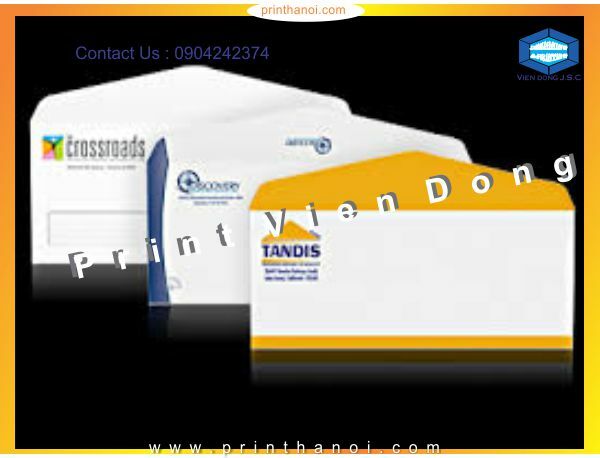 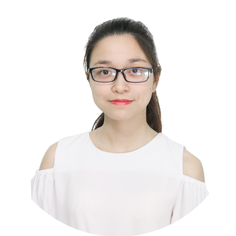 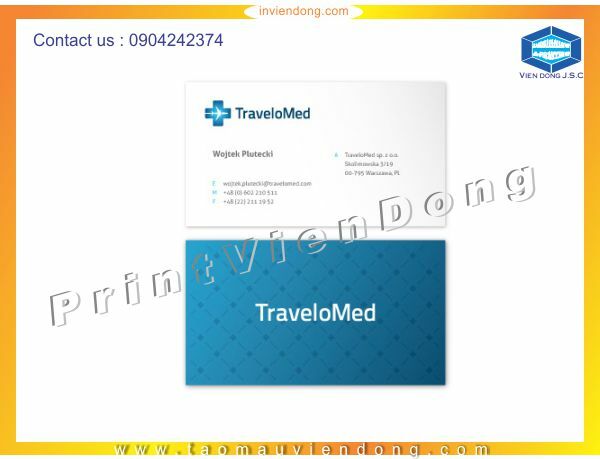 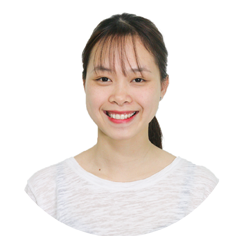 Vien Dong has hundreds of printing services Hanoi templates to choose from or upload your own custom business card design. 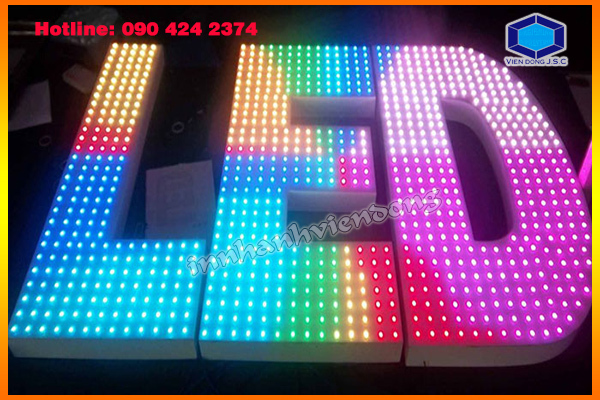 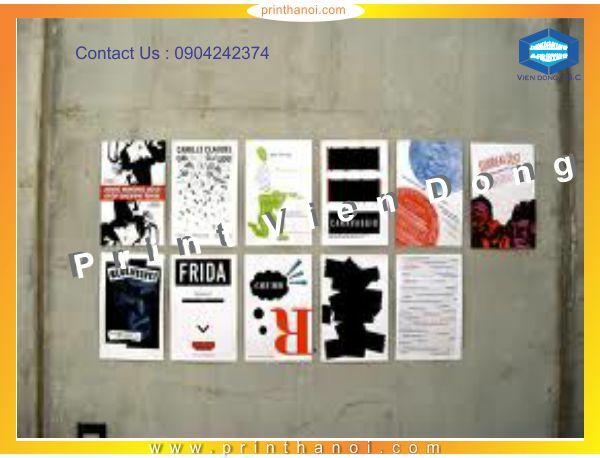 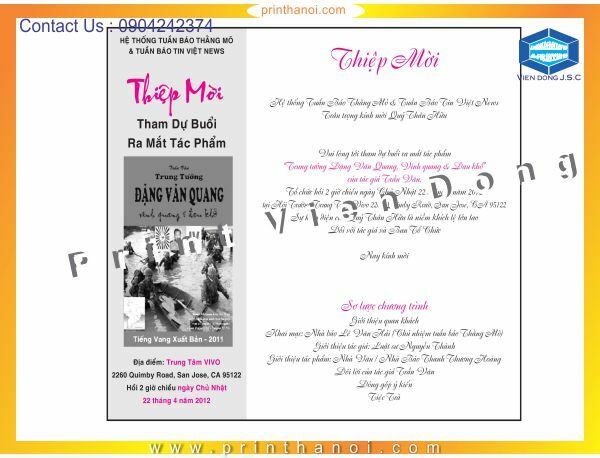 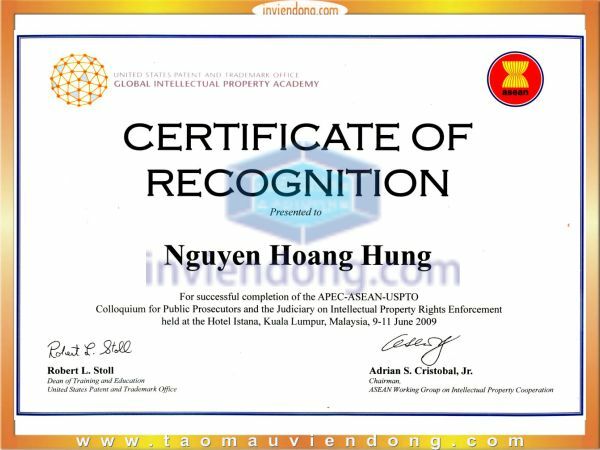 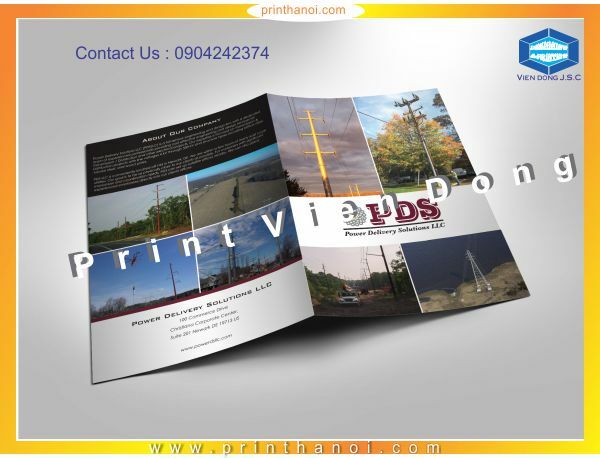 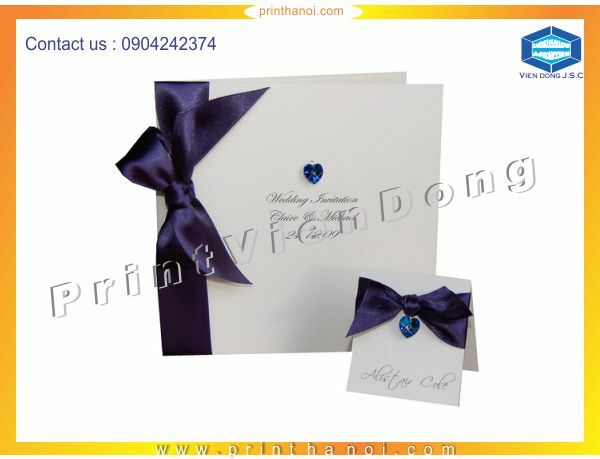 - We pride ourselves on having great customer care with our reliable and fast, quality fast printing Hanoi. 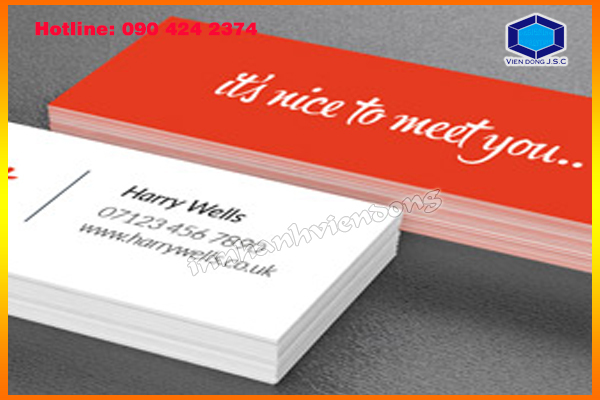 - Thousands of beautiful designs to choose from and customise to make your own. 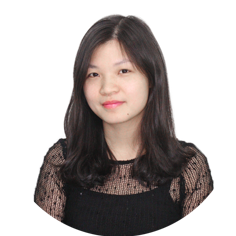 - Free uploads of your own artwork, logos and photos. 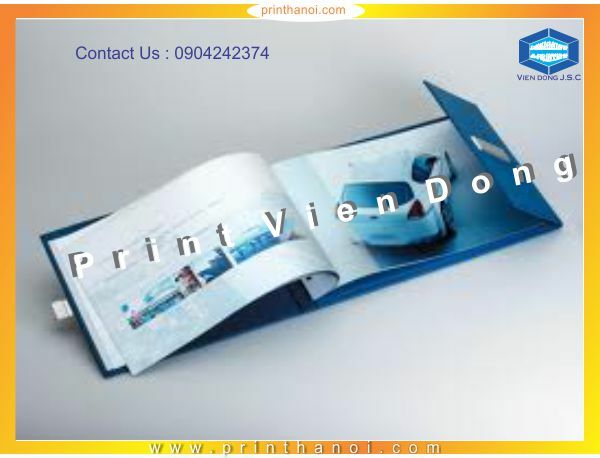 24 hour printing and dispatch - faster than more some maket. 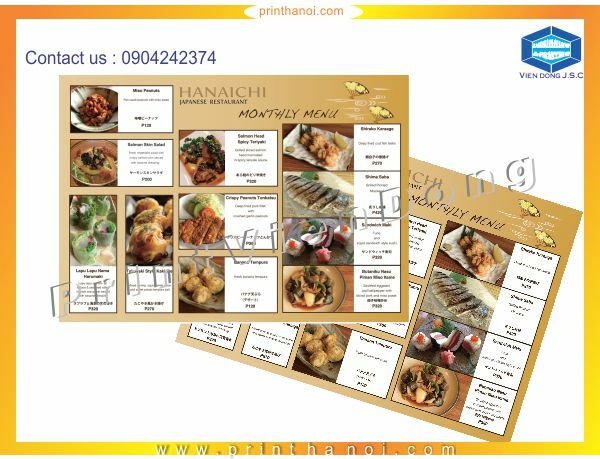 Our advanced online design editor is built with ease of use as its main priority but still with great built in functions.